The programme is expected to cost nearly Rs 10,000 crore. India will soon send three people into the space in its first ever manned mission, “Gaganyaan”. The mission will span for over 7 days and the spacecraft will be placed in the 300-400 km area of earth’s lower orbit. The three stage GSLV Mk III, will be used to launch the spacecraft. The Minister of State of Atomic Energy and Space Jitendra Singh provided the information while he was speaking at a press conference. He also said that before the first manned mission is executed, two unmanned Gaganyaan missions will be undertaken. Singh said, “The total programme is expected to be completed before 2022 with the first unmanned flight within 30 months. The mission will aim to send a three-person crew to space for a period of seven days. The spacecraft will be placed in a low earth orbit of 300-400 km. The programme is expected to cost less than Rs 10,000 crore." Prime Minister Narendra Modi had announced the Gaganyaan Mission during his Independence Day speech, saying that India’s dream of sending a manned mission into the space will come true by 2022 or even earlier than that. The mission would be a national endeavour with ISRO, academia, industry, and other government and private agencies participating as stake holders, Singh said. "The mission will make India the fourth nation in the world to launch a Human Spaceflight Mission," he further said. 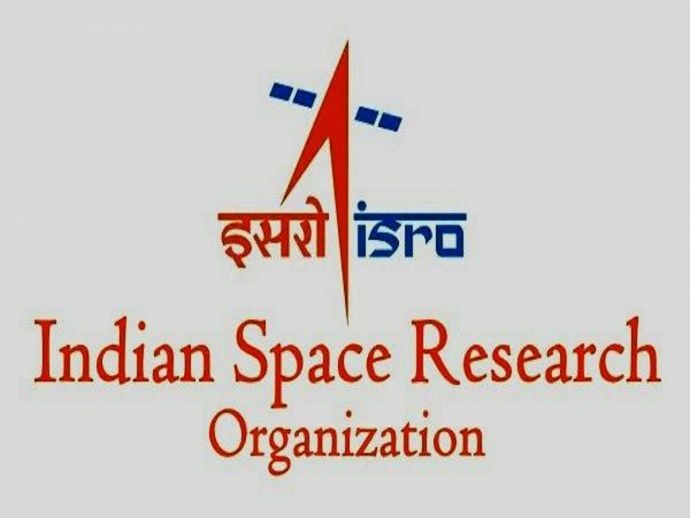 ISRO will also look into joining hands with friendly foreign space agencies and advanced space programmes in order to speed up the mission, Singh added.